Hide deals from seller "Rockstar Hair Salon"
Limit 1 per person. Call for appointment. Not valid with any other offers. Promotional value expires 60 days after purchase. The professionals at Rockstar Hair Salon in Chicago are as passionate about your look as they are. 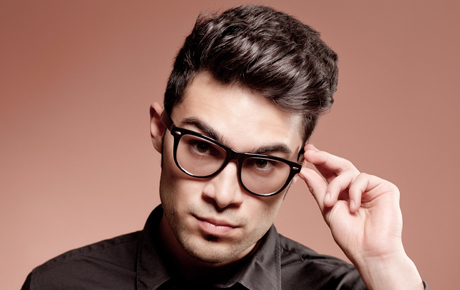 So they're offering 66% off three men's haircuts, with shampoo, blowdry and the style of your choice ($75 value). From your first visit, you'll appreciate the trendy, yet friendly environment at Rockstar Hair Salon, all of which was the goal of owner when he opened the full-service salon in 2006. Today, the rockstar crew specializes in stylish cuts for men, hot shaves and color. A trendy full service salon located in Lake View with professional stylists ready to serve their customers.